At first I was unsure about swimming lessons but now I feel confident to swim in deep water. I’m really looking forward to going on holiday and swimming in the sea! I highly recommend Swim Now for anyone who struggles with swimming. 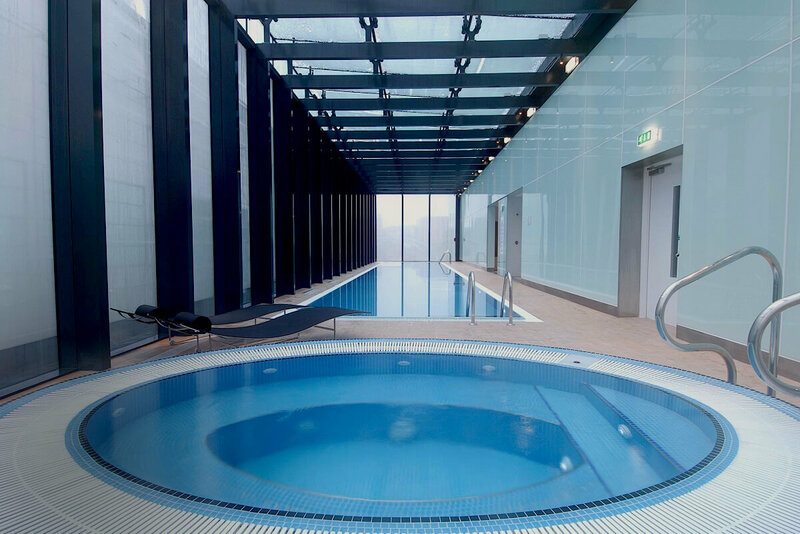 Our pool at the Hilton in central Manchester provides the perfect enviroment for learning to swim. We include use of all the facilities so you can really unwind after your lesson. There’s no better place to start your swimming journey. Q. Can this be used as part of a fitness regime? Yes, we can tailor a programme to suit you.